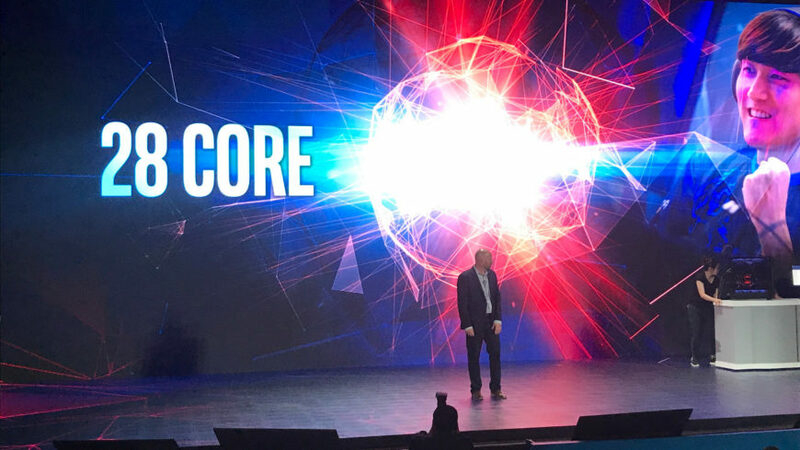 Intel hasn’t been having a good year, with a number of PR nightmares to deal with, a rising threat from AMD, and more and more questions from investors about their forthcoming 10nm production process, now running into its third year of delays. 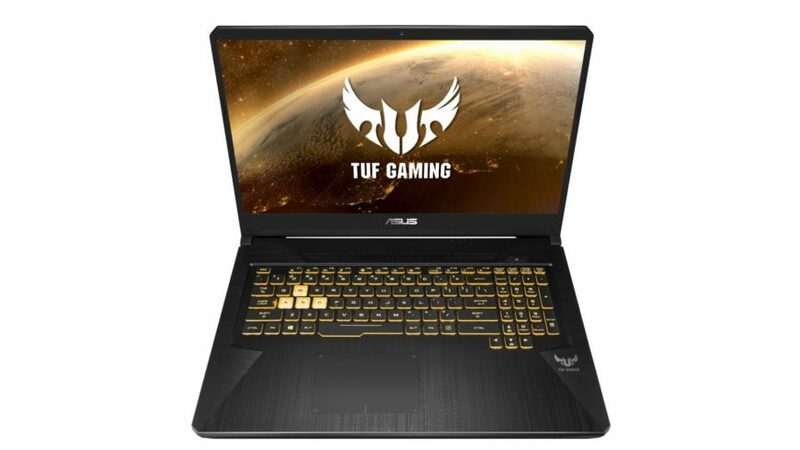 In a recent earnings call, the company revealed that it had a great quarter and was making more money than ever – but included in the announcements is the news that 10nm systems (laptops and OEM desktops) would not be reaching consumers until late 2019. The last time Intel talked publicly about their 10nm process, it was in another earnings call for Q1 2018, where then-CEO Brian Krzanich revealed that the company was anticipating a delay into 2019, but already knew where the problems were and what they could do to fix them. 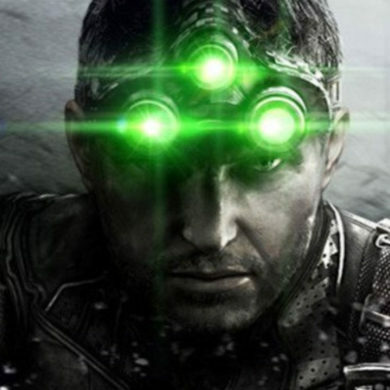 Krzanich and his team sounded confident that the issues would be fixed well before AMD’s second-generation Zen architecture was ready for launch. But in Intel’s earnings call last week, the company said that devices shipping with 10nm Cannon Lake processors would only be available in the second half of 2019, and as a precaution analysts were told that the end of that year was the expected shipping window. Initial estimates last year from Intel was that 10nm Coffee Lake would be shipping in early second half of 2019, and that’s probably still true for the desktop processors. OEM devices, however, will be coming much later, and at the very least might be available about six months after AMD’s first Zen 2 products for mobiles and OEMs. This isn’t good news for Intel. 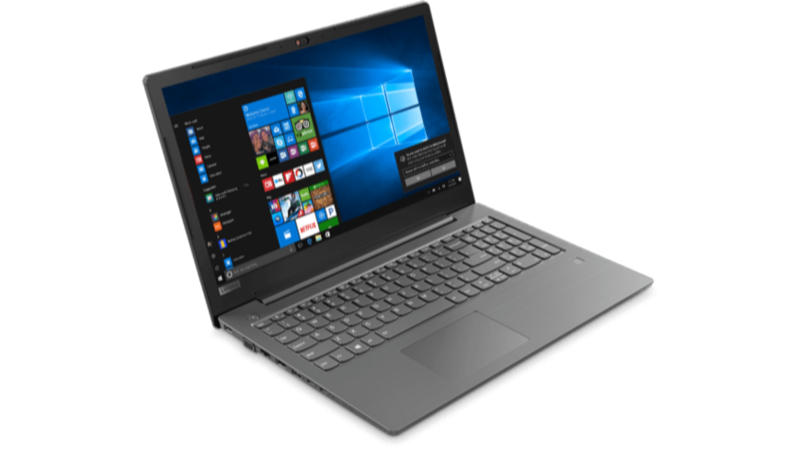 Their only 10nm product currently shipping is the Core i3-8121U which features in exactly one notebook, the Lenovo Ideapad 330 available only for Asian markets. Quite possibly its only review is going to be done by Anandtech’s Ian Cutress. 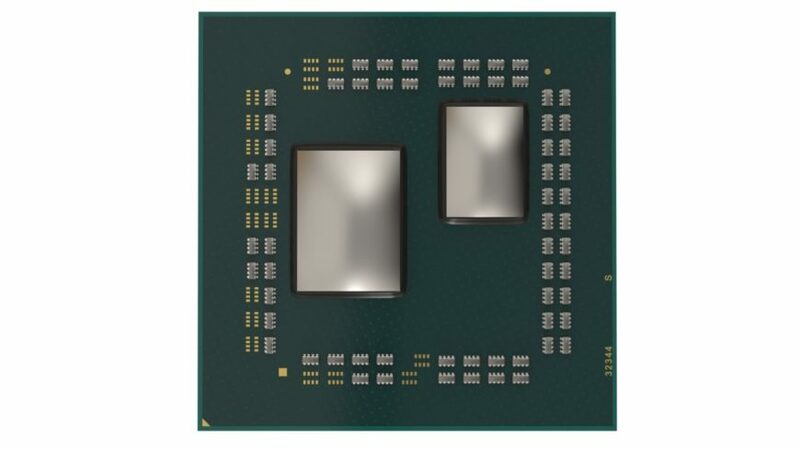 During their earnings call Intel said that they were “shipping 10nm product”, but it is very likely that the only product they’re shipping is low volume, like the Core i3-8121U, and any FPGA processors that they make for clients. With the news that Intel’s 10nm isn’t going to reach consumers for another year at most, their stock price took a bit of a knock, losing 10% of its value since last week. 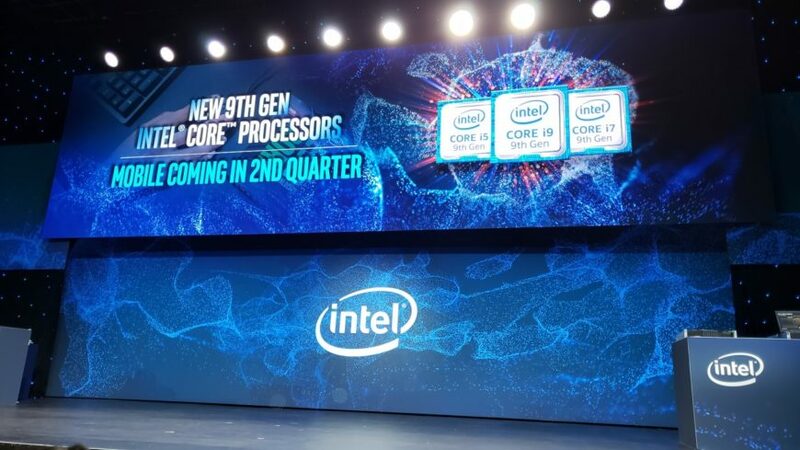 If Intel can’t bring up their Cannon Lake products sooner, they risk losing any momentum gained from their 8-core Coffee Lake processors to AMD as they steal the spotlight for most of 2019.